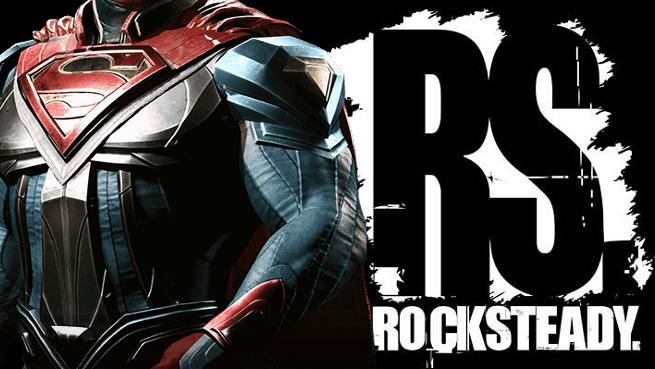 After several years of rumors and speculation, a user of the 4Chan forum revealed data on what would be the expected Superman game from the Rocksteady studio. According to this anonymous source, the game would be revealed on November 6 through the prestigious Game Informer site. 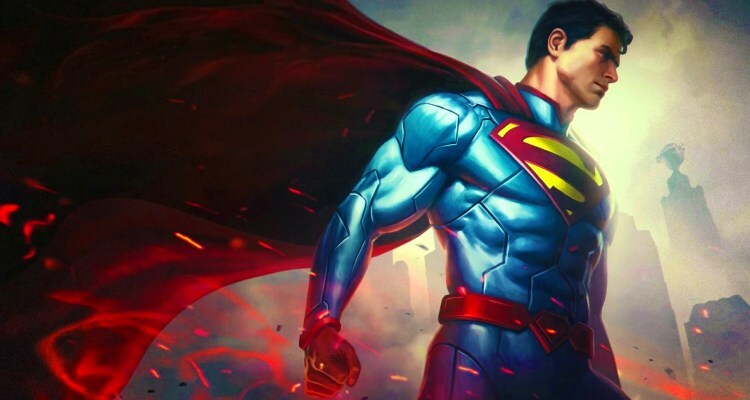 According to the information, Superman will be really giant in terms of scale and ambition, and the details that will be presented in the magazine will be surprising. So, one would hope to expect better boss fights than a couple tornadoes this time around. Obviously, when a leak like this pops up randomly, you should always take it with a grain of salt, but 4chan users have had some success in the past when it comes to leaks in the video game. For example, a few months back user on 4chan revealed complete end of Final Fantasy XV six months before the launch, where one of the users not only told the events, but gave details about characters and situations, in addition to revealing details about problems in development. We have a date, now we can only hope.